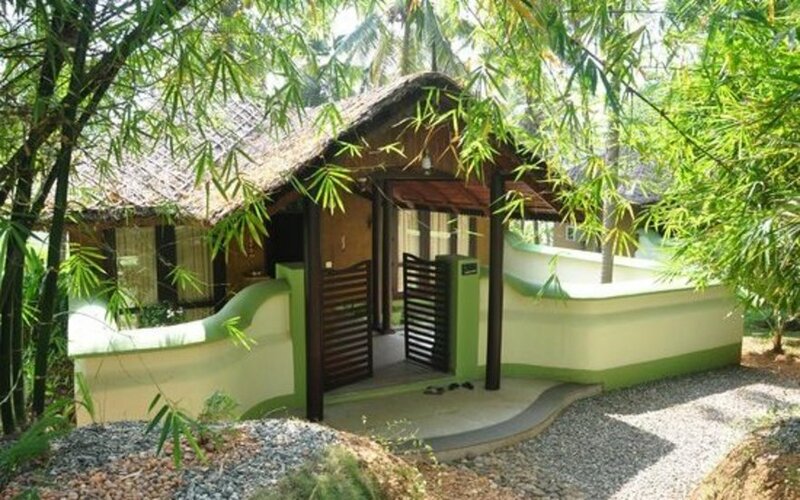 This is a small Ecotourism Resort consisting of 16 cottages and 8 rooms and a restaurant and a coffee shop nestled amongst coconut palms on three acres of waterside land on the Mala Lake. The peaceful lakeside setting provides a remote haven from the bustle of everyday life with excellent immediate access for boat trips and bicycle rides to enjoy the scenery and observe the varied local flora and fauna. 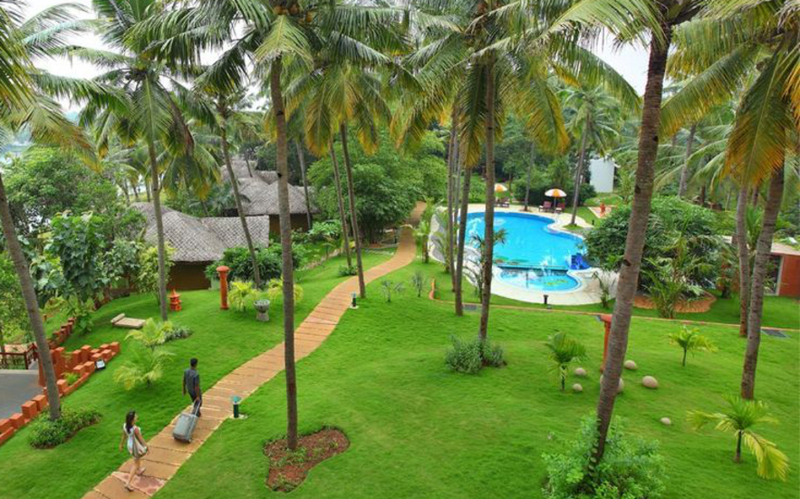 The resort is designed to be in harmony with its natural surroundings and has been developed as a sustainable ecotourism venture. 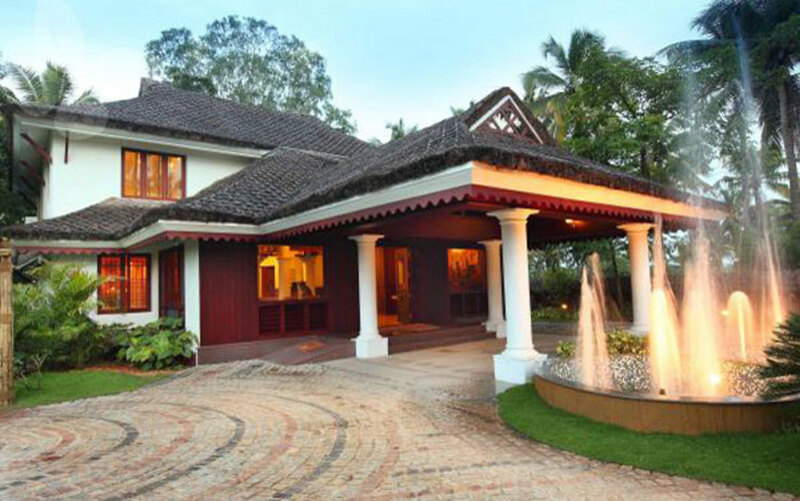 65kms (1 hour drive) north of Trivandrum International airport, between Kollam and Varkala. The hotel offers 16 lake view cottage and 8 premium rooms. 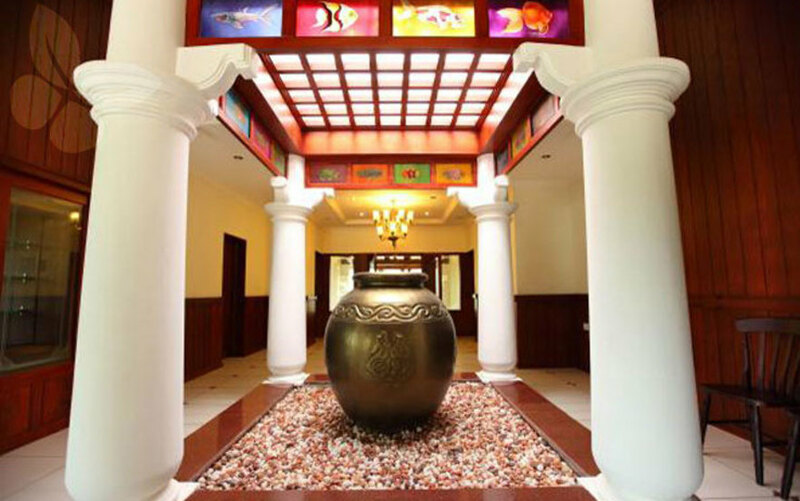 Anna Rasa - the multi cuisine restaurant, Sandhya - the roof top restaurant that serves only dinner and Ritulahari the lake side coffee shop.